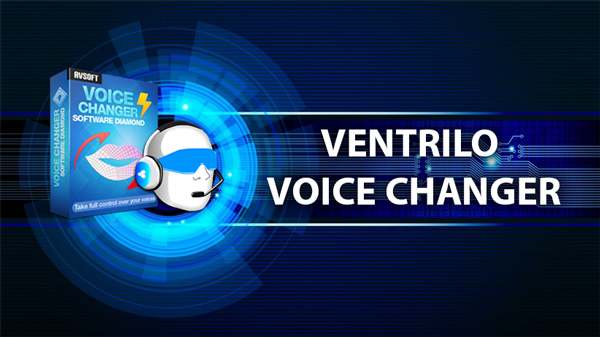 In this tutorial, Digital Audio Guide will show you how to change your voice in Ventrilo with a Ventrilo voice changer software. With this program, you will be able to change voice male to female, female to male, robot and many other voices in real time. 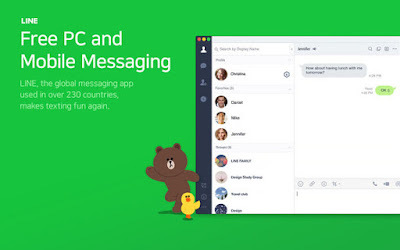 Have fun with your chat calls. Ventrilo a very, very light VoIP software to help you call other friends, mostly used by gamers. The program also offers some notable features like surround sound positioning and special sound effects on different configuration levels. 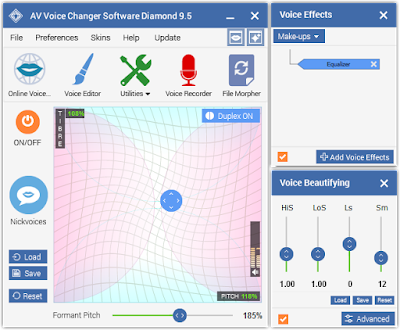 The voice changer that we are going to use is AV Voice Changer Software Diamond, which can also be considered the best in the current voice changer market. 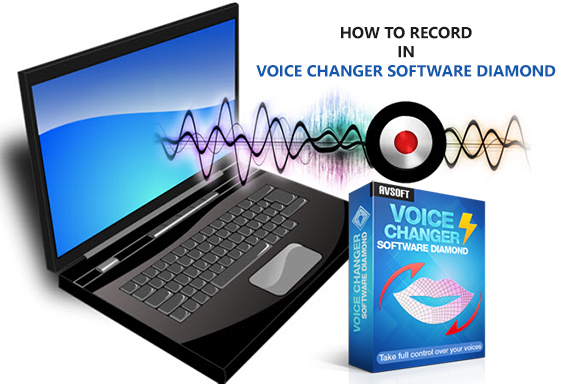 The voice changer software can change your voice in real time, help you record a changed voice, edit audio files, convert file formats and many other useful features. 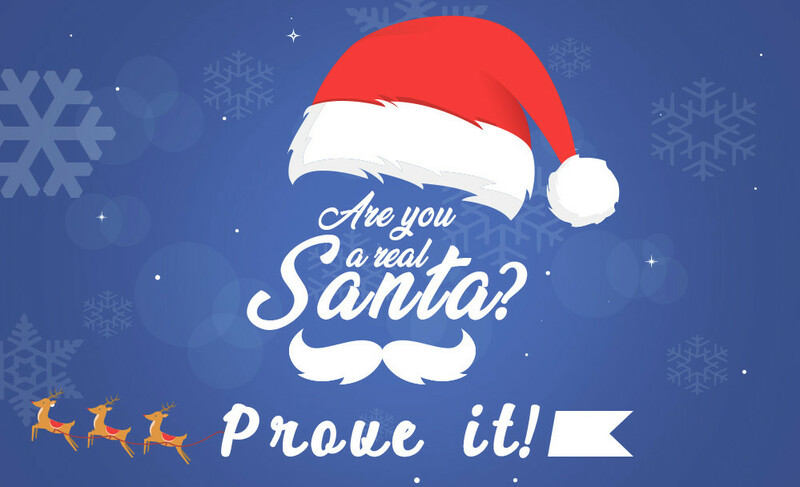 It's a great software, really! You have to check out the website of Audio4fun and see their best-selling program with your own eyes to see the effort of making a good program. 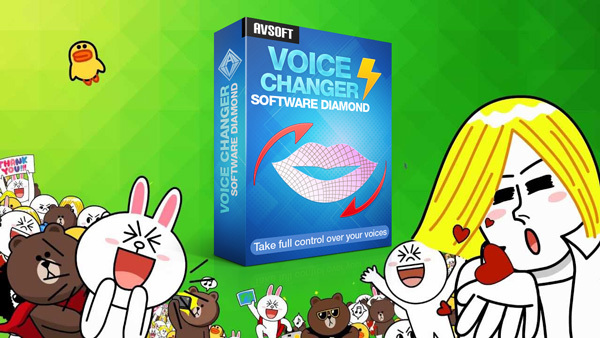 Read more about AV Voice Changer Software Diamond. In this article today, I will show you how to get a free voice changer, and have fun with during New Year's eve. 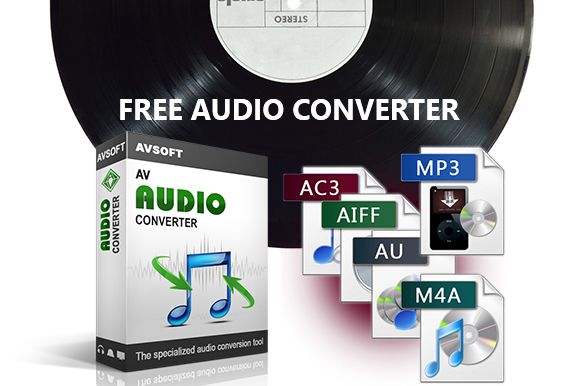 - A VIP card to own all of Audio4fun's software. 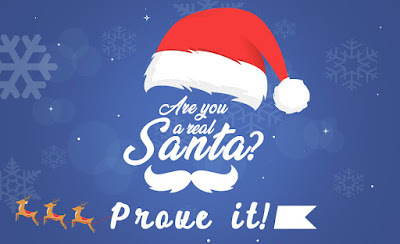 - A coupon 70% any product you choose. 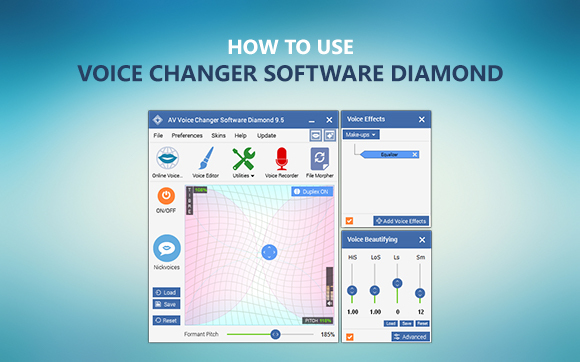 Are you in need of a tutorial on how to use Voice Changer Software Diamond? Don't worry, it's just surprisingly easy to make use of all of the features in a more professional way, as long as you follow this tutorial. 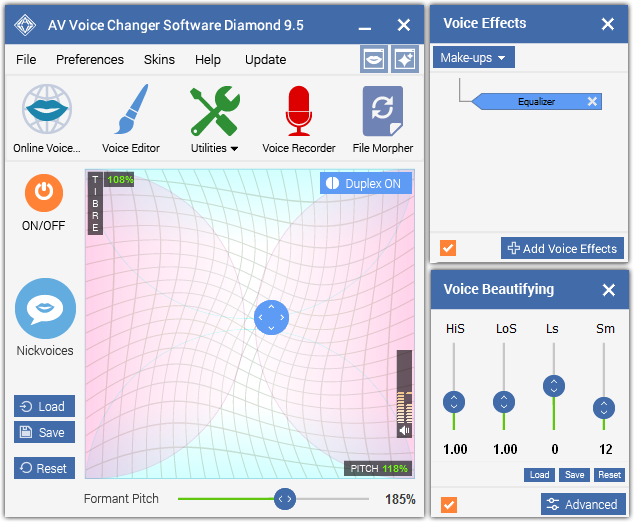 Digital Audio Guide will help you know how to change your voice to a female, adjust more settings, add effects and modify voice characteristics in a more advanced way compared to using ready-to-use Nickvoices. Don't understand what any of the sliders and value does? Check this guide to know the meaning of each setting. 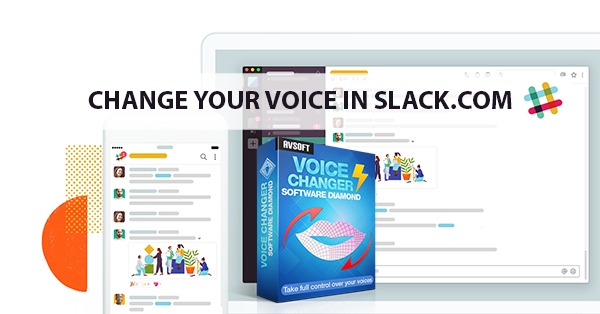 An awesome software to change your voice to any other voice in a real time chat on Skype, Viber or any other program. You can change your voice instantly with Nickvoices, from male to female, female to male, animal voices and more. Have the voice of a grandpa, a sweet woman, chipmunk in just a click. But it's not just that, you also have the option to manually adjust your voice based on the unique characteristics of your own original voice. Therefore, the result will be better. 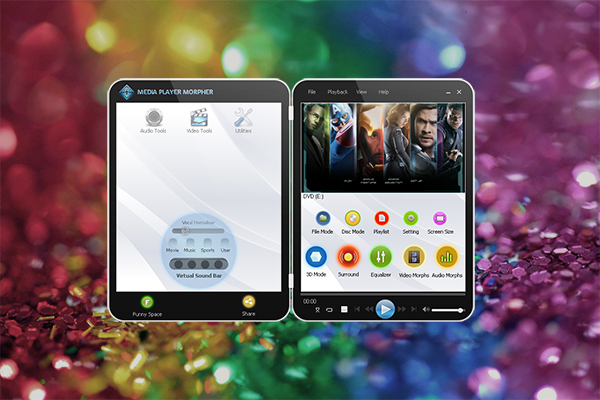 Besides, you can even record, edit, add effects to audio files with the built-in tools and features.